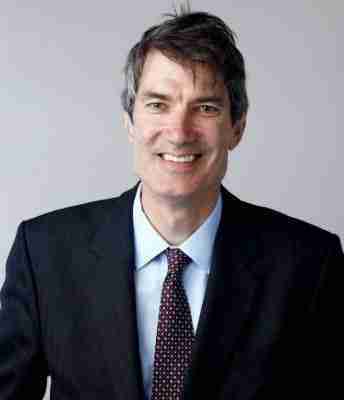 Professor Sir Steven Cowley is a theoretical physicist and international authority on fusion energy. He is the Director of the U.S. Department of Energy (DOE), Princeton Plasma Physics. Professor Cowley has served as president of Corpus Christi College and professor of physics at the University of Oxford since 2016. He was the chief executive officer of the United Kingdom Atomic Energy Authority (UKAEA) and head of the Culham Centre for Fusion Energy from 2008 – 2016. He is a Professor of Physics in the Plasma Physics Group at Imperial College London and is the head of the EURATOM / CCFE Fusion Association. In 2018 he was knighted for his services to science and to the development of nuclear fusion. Professor Cowley received his BA from Oxford University and his PhD from Princeton University USA. His post-doctoral work was at Culham (CCFE) and he returned to Princeton in 1987. He joined the faculty at the University of California Los Angeles in 1993, rising to the rank of Full Professor in 2000. From 2001 to 2003 he led the plasma physics group at Imperial College, London. He remains a part-time professor at Imperial College. Professor Cowley became the Director of the Culham Centre for Fusion Energy (CCFE) in 2008. Professor Cowley has published over 100 papers and articles. He co-chaired the US National Academy’s decadal assessment of, and outlook for, plasma science: Plasma Science: Advancing Knowledge in the National Interest (National Academy Press 2007). He is a Fellow of the American Physical Society and the Institute of Physics, and the recipient of the IOP’s 2012 Glazebrook Medal for leadership in physics. In June 2011, Professor Cowley was appointed to the Prime Minister’s Council for Science and Technology and in May 2014 he was elected a Fellow of the Royal Society.